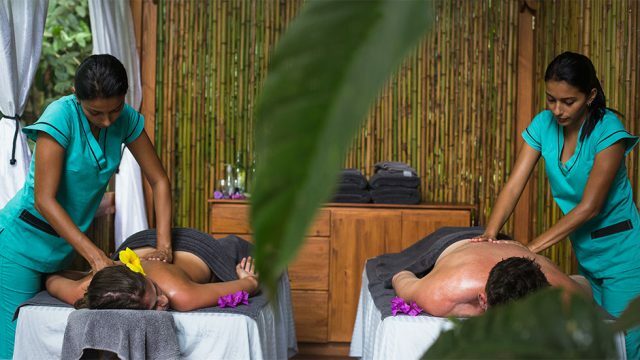 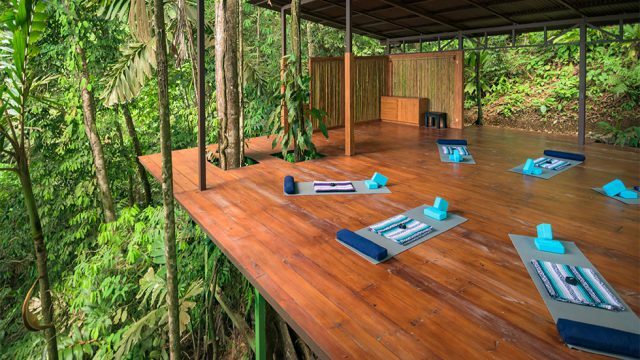 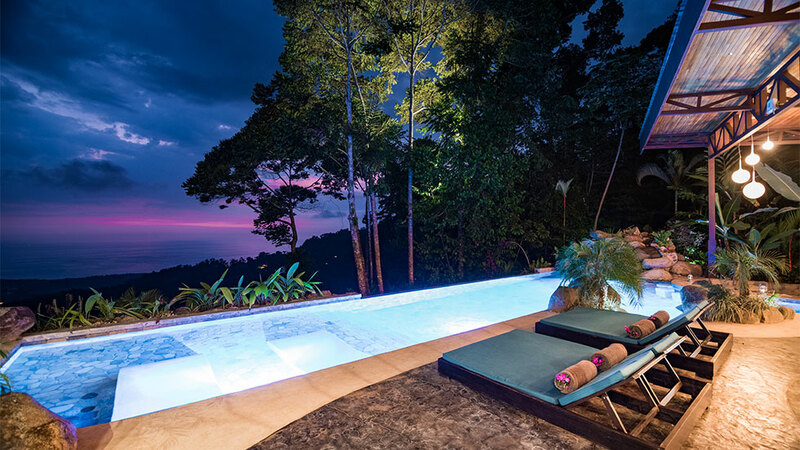 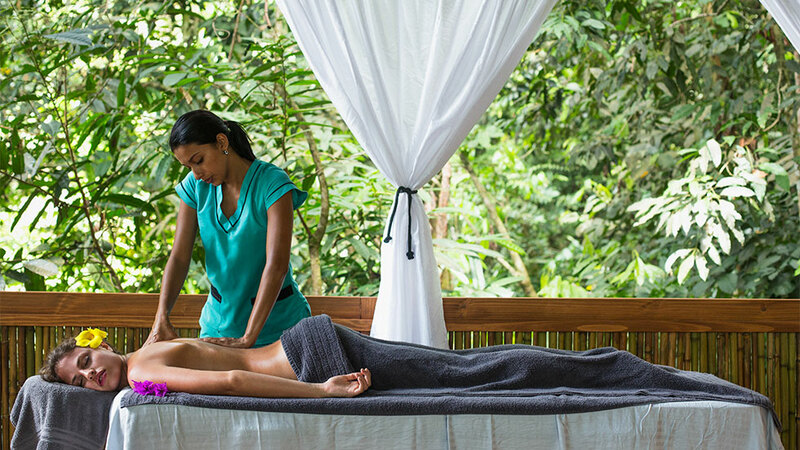 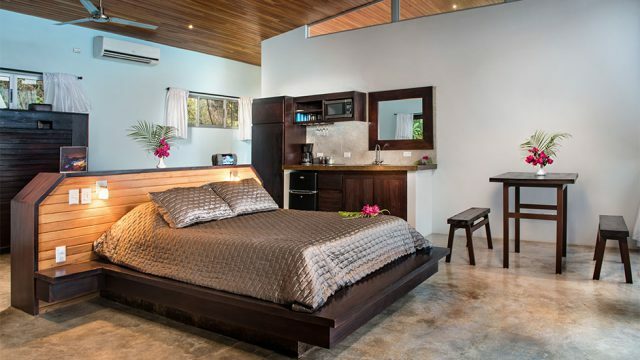 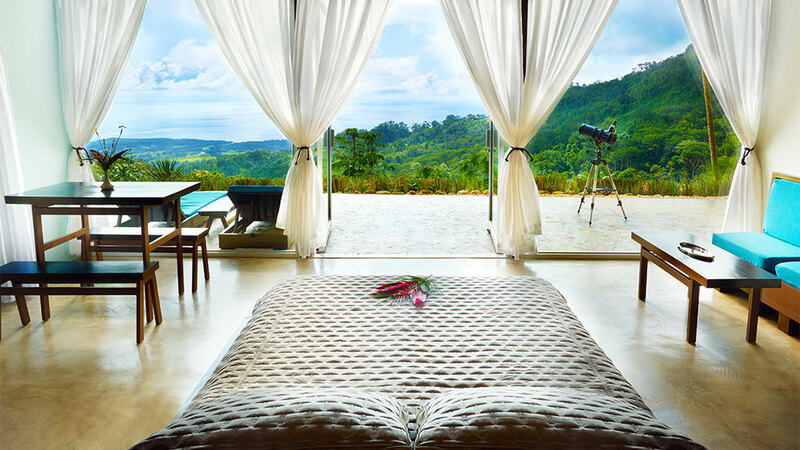 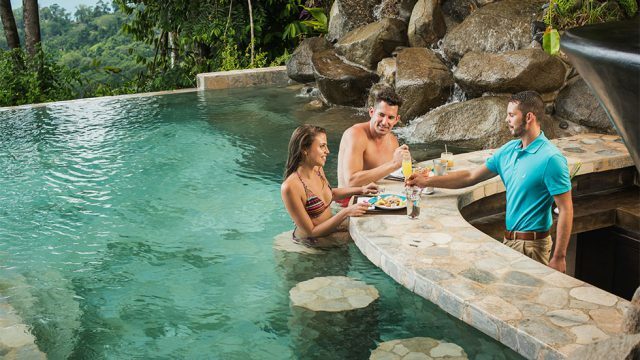 This is a private, secluded and exclusive boutique hotel that is the perfect life-stye solution for those seeking to connect with Costa Rica. 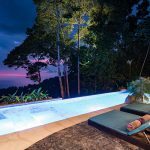 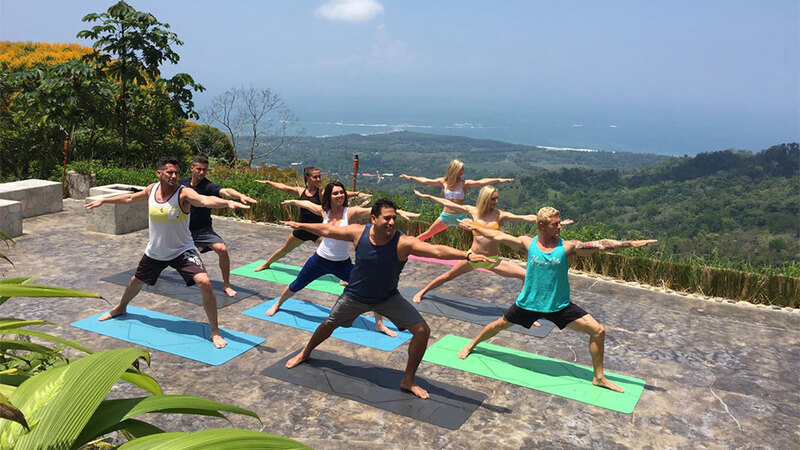 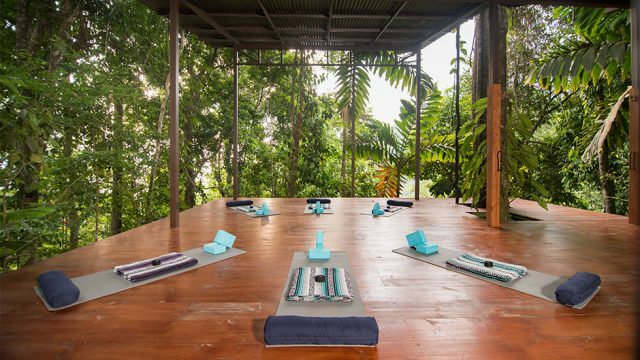 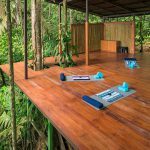 Offering 5 spacious villas, a full poolside bar/restaurant, spa, secluded jungle yoga deck and several kilometers of hiking trails touring your through the 13 acres of jungle covered mountains. 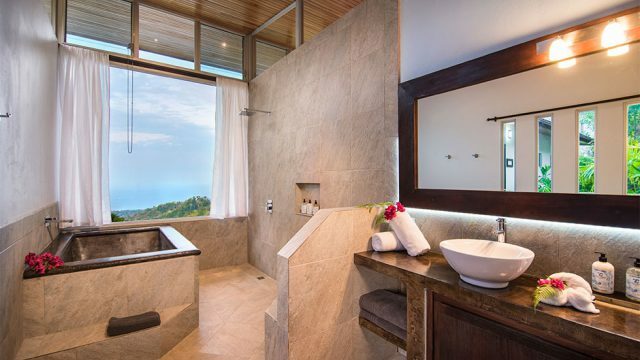 Located in Uvita at an elevation of approximately 2000ft, the hotel boast some of the most dramatic coastal and mountain views in the region. 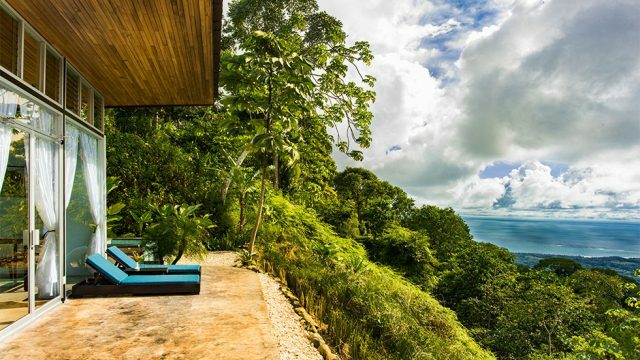 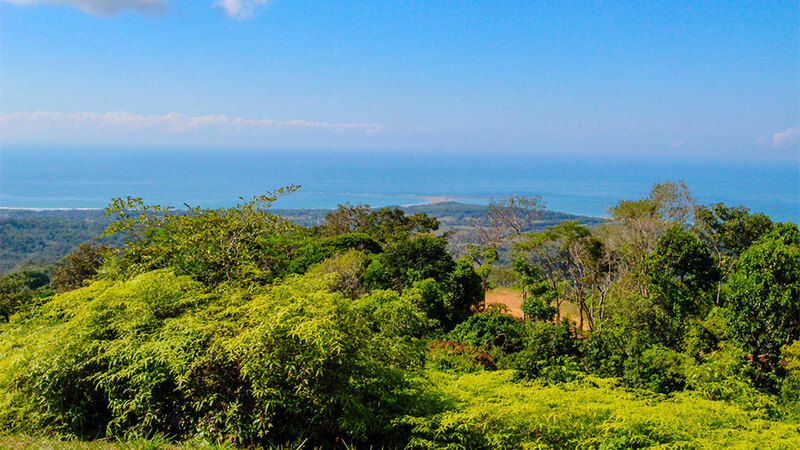 Perched on a natural ridge-line the views look directly at famous “Whale’s Tail”, Marino Ballena National Park, Cano Island and the Osa Peninsula. 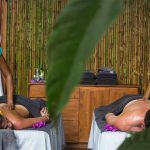 With just an 8 minute drive into downtown Uvita guests are close to the beaches and activities found in the area while far enough away to be clear of any road noise and clutter. 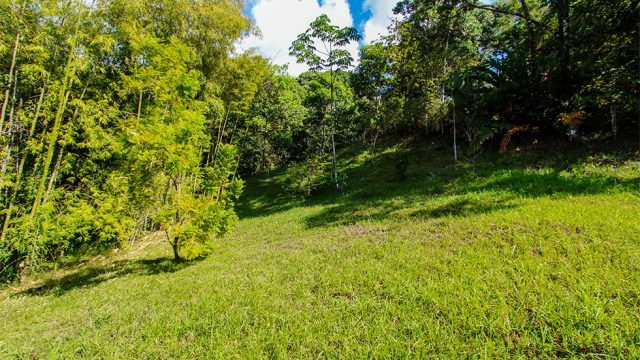 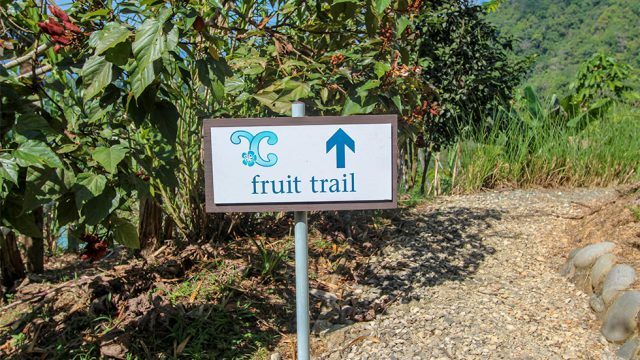 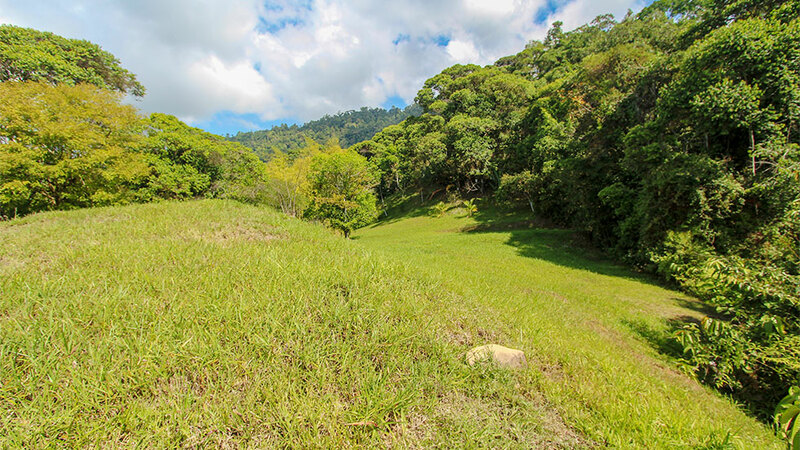 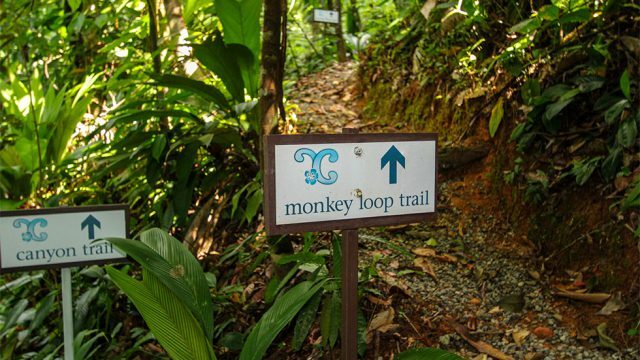 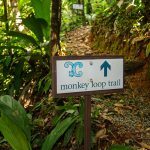 While on site guest may walk throughout the property seeing the 500 + fruit trees, thick jungle, creeks, waterfalls and the masses of monkeys, toucans and other species of wildlife that pass through daily. 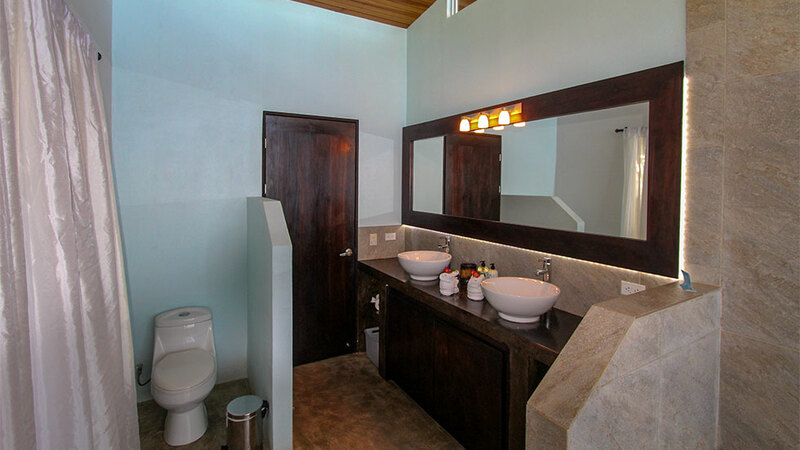 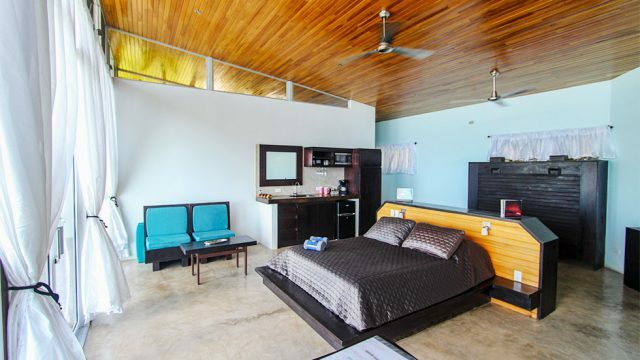 In addition to the guest villas there is an operations duplex cabin and studio apartment for onsite management. This hotel has a sterling reputation with 5 start reviews on TripAdvisor. 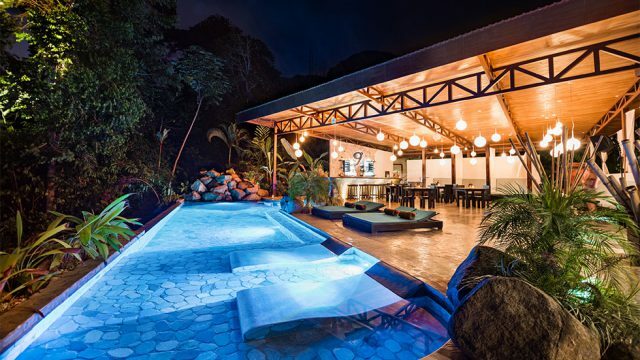 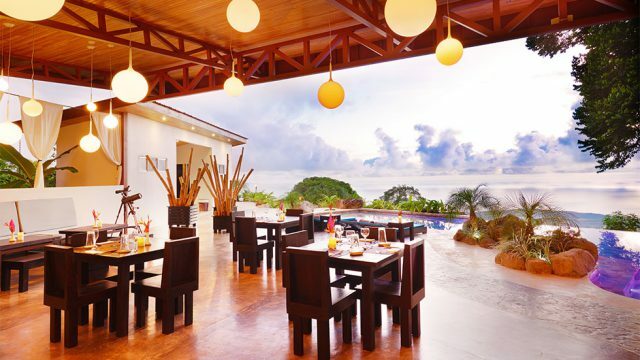 It was also nominated a “Traveler’s Choice” for the top 10 Small Costa Rica Hotels 5 years in row. 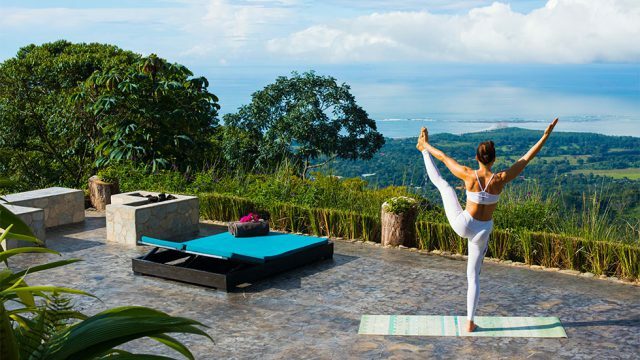 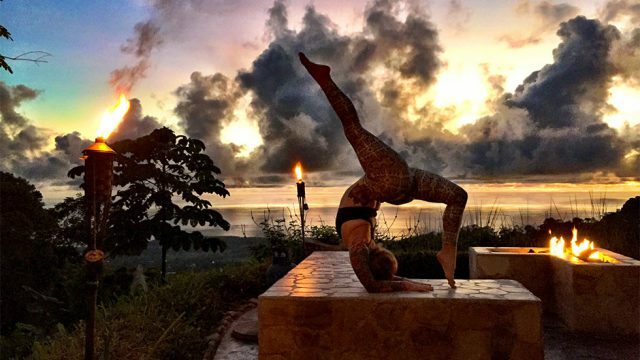 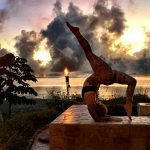 The resort has also been featured in number of magazines and articles including Yoga Digest, Woman’s Health Magazine, and Travel & Leisure. 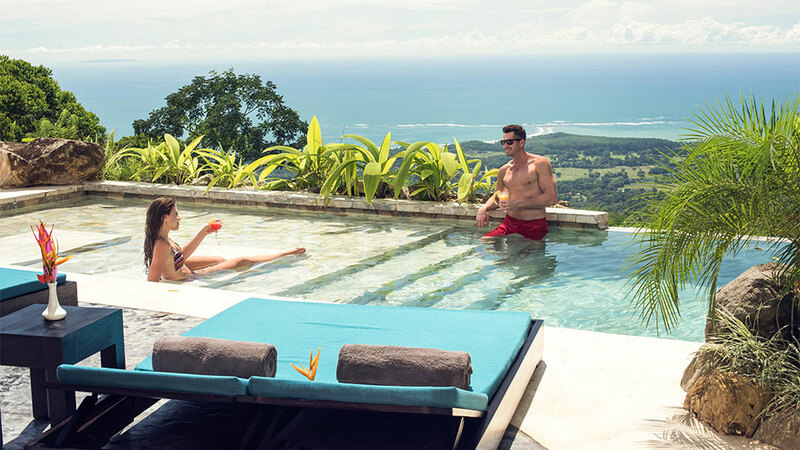 As a result of the wonderful guest experience, the hotel has an 85% client return rate and a higher than average occupancy rate. This resort is located on 13 acres. 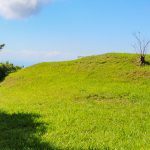 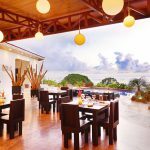 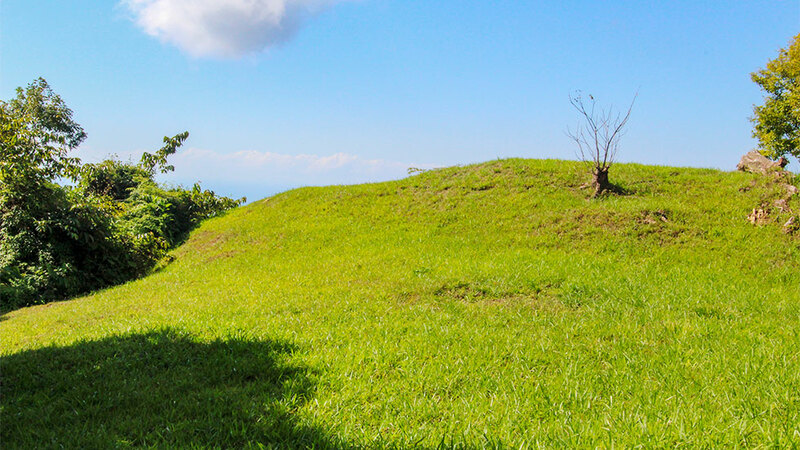 While much of the land is sloped and covered in jungle, there is another clear, massive ocean view building area separated by trees and a ravine from the hotel and Villas. 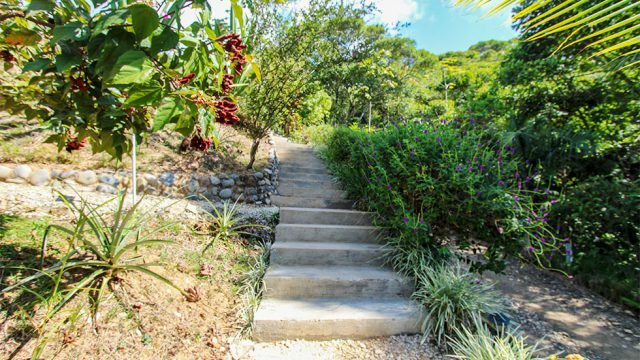 Multiple villas can be added here or it can serve as a private estate area for an owner’s home. 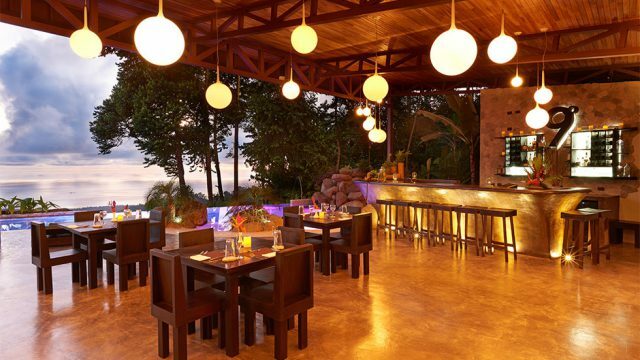 From this area you have even more impressive panoramic coastline views than the restaurant. 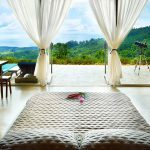 This is a well established luxury boutique hotel showing impressive annual returns with plenty of room to expand for the future. 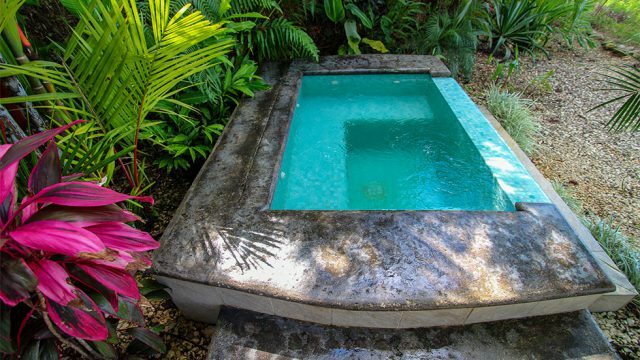 The possibilities are seemingly endless!